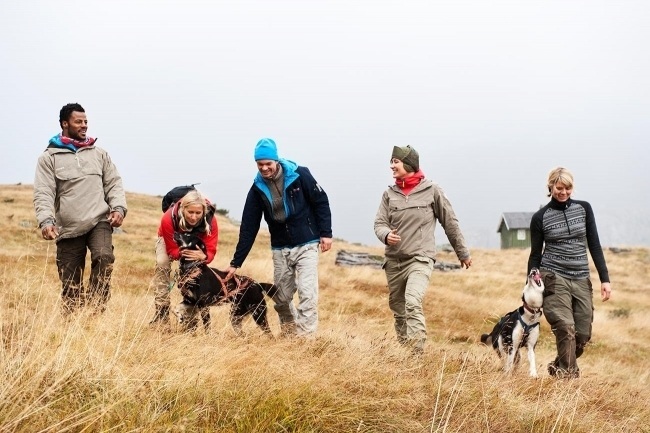 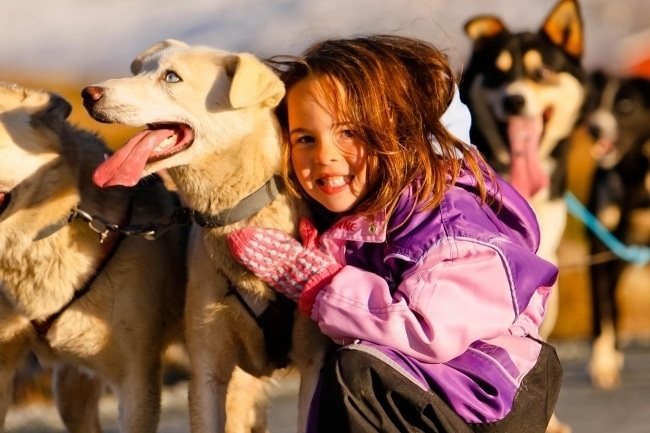 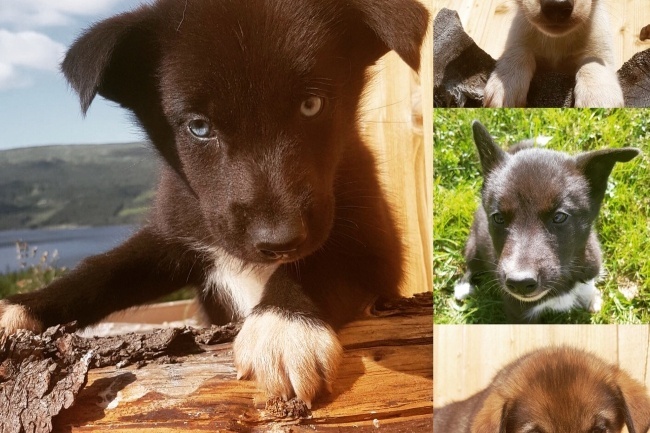 Summer dog sledding, Puppy Training, hikes with huskies in the mountains of Norway. 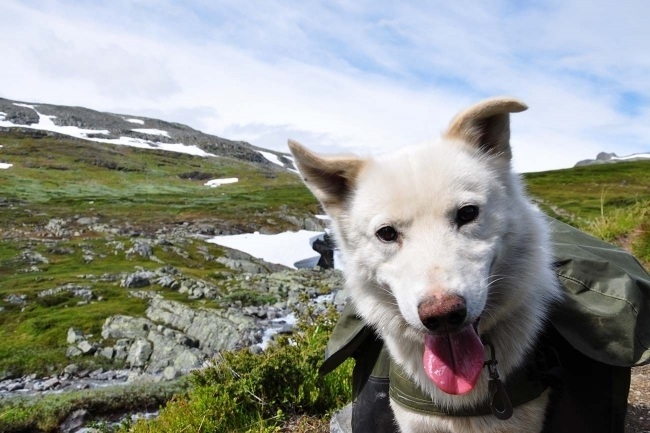 All these summer activites involve friendly and happy huskies. 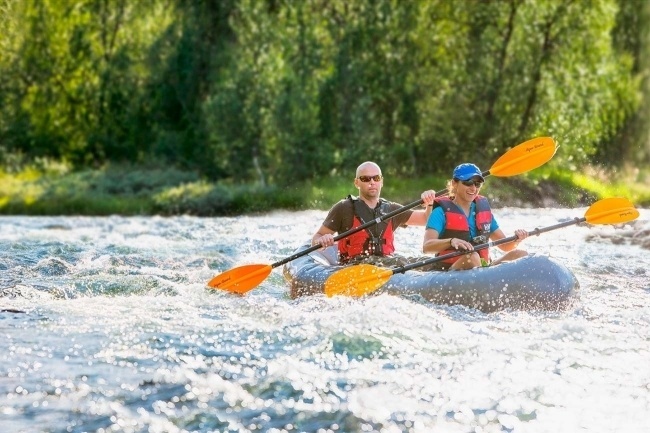 On warm summer days, nothing is better than a refreshing water activity like canoeing on a beautiful lake. 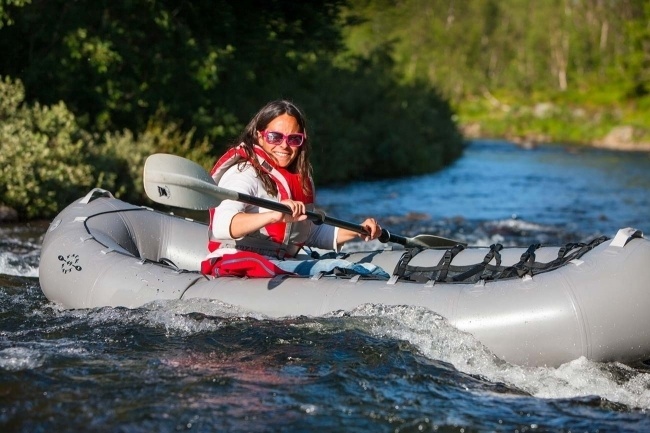 Packrafting is an alternative paddling experience with higher tempo.